15mm rods 6", 12", 18"
Software Update Package (SUP) 5.0 brings exciting new features, while new studio accessories make the ALEXA Mini even more versatile on set. 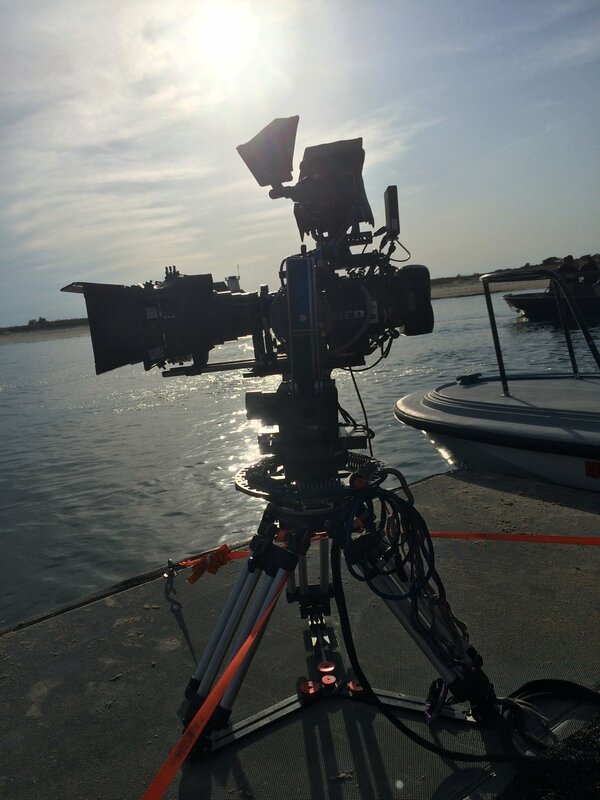 The ALEXA Mini has been wholeheartedly embraced by the worldwide film and television industry, and is used in many different configurations on all types of production. ALEXA Mini Software Update Package (SUP) 5.0, planned for release as a free download from mid-May, 2017, responds to user feedback and refines the feature-set still further. Meanwhile new hardware accessories improve the camera’s on-set efficiency. In addition to the ARRI Look Library (see link below), one of the key advances of ALEXA Mini SUP 5.0 is enhanced integration with the ARRI WCU-4, a comfortable and ruggedly built 3-axis wireless control unit. 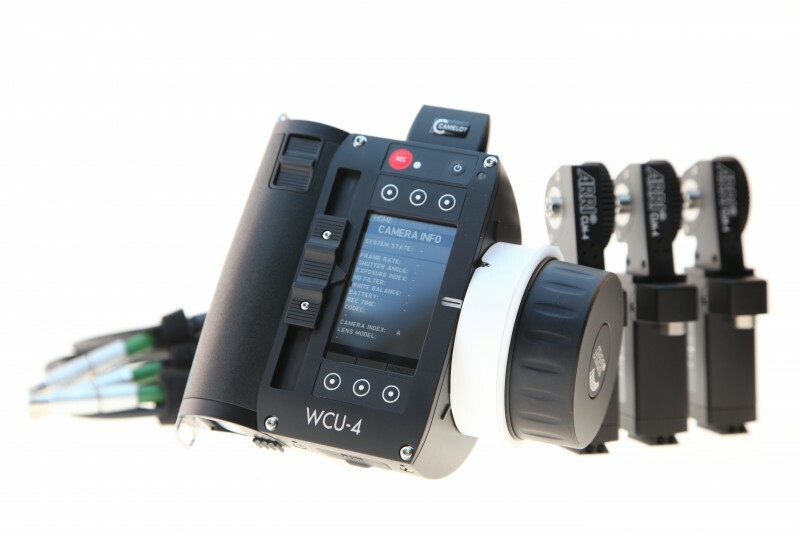 Already widely used on ALEXA Mini sets, the WCU-4 will become an even more ideal companion with the new camera control features being introduced as part of SUP 5.0. Previously, lens files of lenses mapped for use with the ARRI Lens Data System had to be manually transferred to the ALEXA Mini via a USB stick. Now, users can select a lens file stored on the SD card in their WCU-4 and – using just the hand unit – wirelessly transmit the file to the ALEXA Mini, saving time and effort. Wireless lens file transfer is also useful in situations when setup times are short and the camera becomes inaccessible straight after a lens change, for example when rigged on a crane or car mount. The AC can mount the lens and then do the rest of the setup, from lens calibration to lens files transfer, remotely. Full remote playback control is now possible from the WCU-4. This allows users to wirelessly select, play back, and shuttle through any clip from the CFast 2.0 card in the ALEXA Mini without needing direct access to the camera, which again is useful when it is rigged in a hard-to-reach location. Both this feature and the wireless transfer of lens files will be made available to other ARRI cameras with future software upgrades. SUP 5.0 extends the user setup feature of the ALEXA Mini, which allows all user-defined settings to be stored in a single file. Partial settings are now possible using five parameter groups, enabling more flexible and more specific control, and the camera can now store multiple different setups. Most importantly, these user setups can be wirelessly accessed and activated from the WCU-4, permitting ACs and drone operators to rapidly switch camera settings remotely, for example shifting from ProRes to ARRIRAW recording or activating various looks from ALEXA Mini’s internal ARRI Look Library. Another of the new features of ALEXA Mini SUP 5.0 is an EXT Sync function that allows the sensors and operational parameters of up to 15 ALEXA Mini cameras to be synchronized to a master ALEXA Mini. Slaves can assume parameters like the frame rate, shutter angle, or ND setup of the master camera, which also provides a status summary of all cameras. Facilitated by new cables and EDB-2 distribution boxes, EXT Sync simplifies the configuration and control of multi-camera 3D, VR and VFX applications in a way that permits the entire multi-camera setup to be operated as if it was one single camera. The ALEXA Mini’s latest software update introduces numerous other new features and refinements. Support for EF lenses has been increased in general with SUP 5.0. 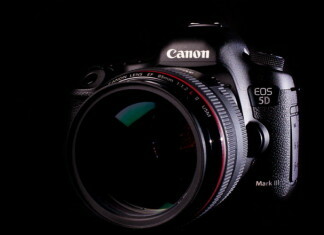 A much wider range of lenses is now supported, including control of focus and iris, and the use of image stabilizers. 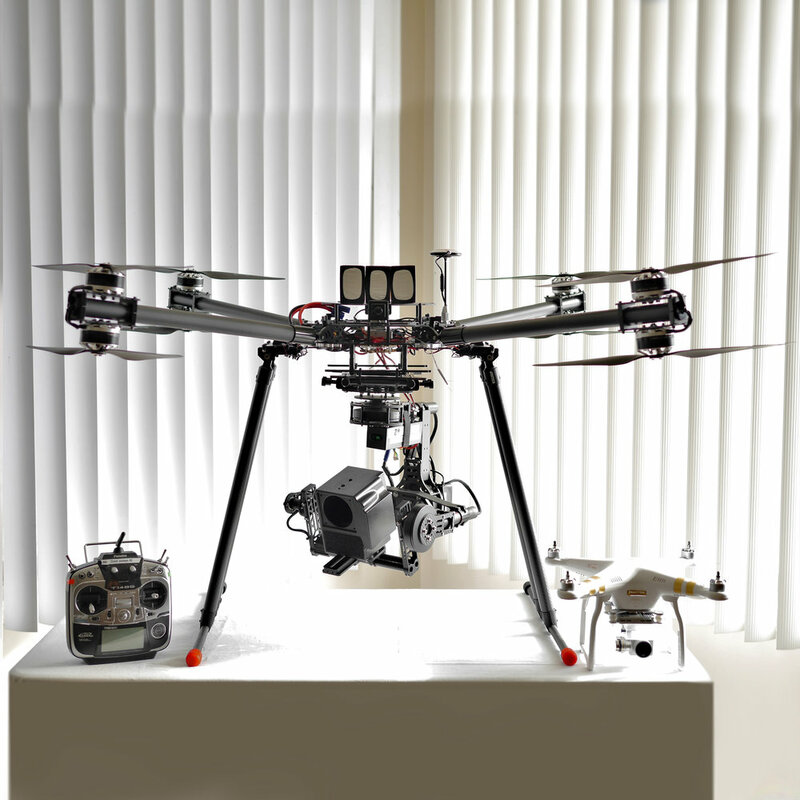 This will be of particular interest to gimbal and drone operators, who often use EF lenses due to their lower weight and who can now make mid-flight adjustments to focus and aperture with the WCU-4. Support for the ARRI Master Grips has also been extended, with 3-axis control of ENG lenses and the option to configure Master Grip user buttons. The ability to adjust focus and iris of EF mount lenses using Master Grips opens up a very interesting package solution for documentary and handheld operators, who prefer smaller EF lenses due to their weight and cost. 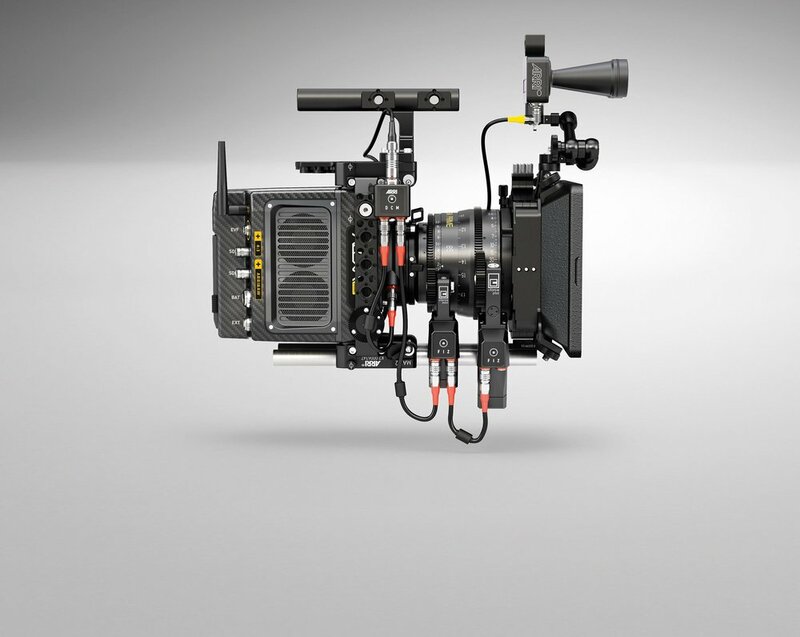 Additional features include support of 1.3x anamorphic lenses, easier and more stable timecode synchronization, a new concept for handling user setups, support for WiFi infrastructure mode, multiple monitoring and display improvements, and better integration with the ARRI Electronic Control System. The new 5.0 software allows playback, wirelessly transfer files to the camera, more custom settings, 1.3 anamorphic and has 87 film looks. All accessible through the WCU-4. Arri also has an app thats free to download all the Arri Looks so you can sample them and show the director before you add the lut. Arri Pre Marked Focus Ring 8"
Arri Pre Marked Focus Ring 12"
Arri Pre Marked Focus Ring 14"
Arri Pre Marked Focus Ring 20"
Arri Pre Marked Focus Ring 36"
Arri L-Bracket. L-shaped bracket with 3/8 inch screws. Allows mounting AMC-1, UMC-4, SMC-1 and EMC-1 motor controllers to Arri camera handles. Arri Active Motor Controller AMC-1. Compact motor controller with an LBUS interface connecting up to three daisy-chained Cforce motors. Works with WCU-4, SXU-1, ZMU-3A and WZE-3. Arri Cable SMC/EMC/AMC to D-Tap. Connects SMC-1/EMC-1 and AMC-1 motor controllers to D-Tap power source. 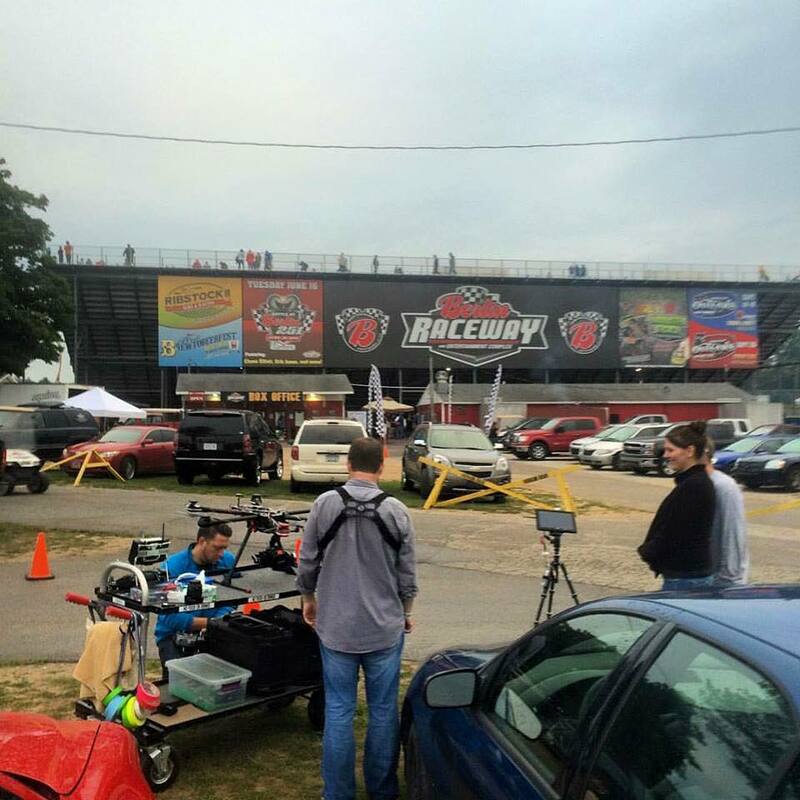 We’re so darn proud of the Squirm-mobile that we gave it its own section on the website. 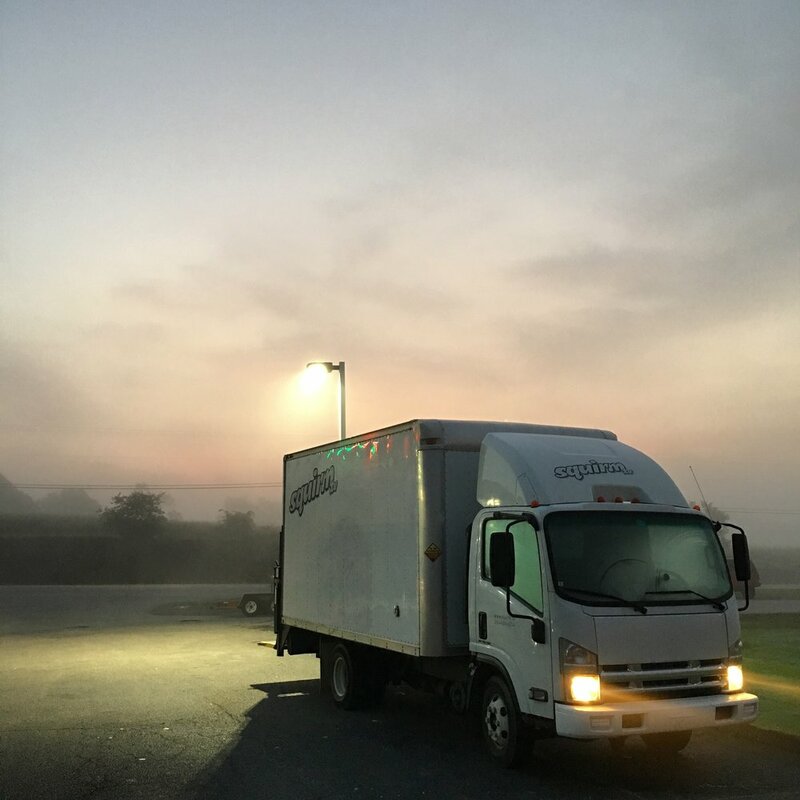 Our Isuzu 16' box truck with a lift gate hauls all our camera gear—and more! (On smaller shoots we can also haul some lighting, props and whatever is needed.) The truck has hook-ups for house power or we’re in the middle of nowhere, there is a 2500w inverter. 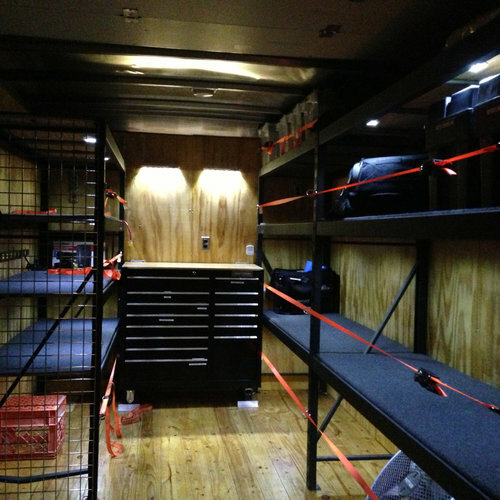 It has shelving with lights, a tool box, insulated walls, night working lights, and 12 outlets so we can charge batteries or run the DIT station. The truck is small enough that it doesn’t require a DOT license and the driver doesn’t need a CDL to operate it. The cab is roomy and could seat three people easily, (but we like to use the seat to keep the camera built when we go to other locations). In the cab there’s also a CD player/radio, and it has Bluetooth so you can sync your phone for hands-free talking while driving. Better still, it has only 500 miles on it, and it turns on a dime, which is great when running to all those tight locations.